Where does the word dollar come from? Who is credited with inventing the $ symbol? 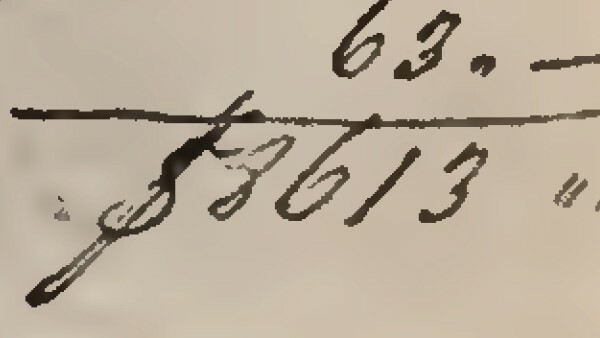 What is the earliest use of the $ symbol? Use of the word dollar dates back to the 16th century. It is the anglicized1 form of the German thaler – a silver coin. It was used to refer to many different types of coin of similar value to the thaler – the Spanish Peso was often referred to as the Spanish Dollar and abbreviated as Ps. 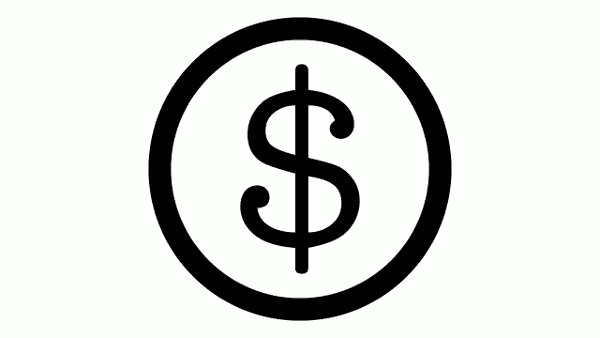 However, the origin of the dollar symbol ($) is not precisely known. 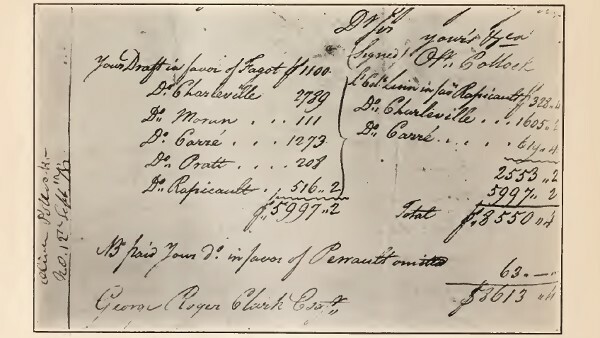 [A]ll three names by which the Spanish dollar was best known, namely the “peso,” “piastre” and “piece of eight,” began with the letter p and all three were pluralized by the use of the letter s. Hence p and ps admirably answered as abbreviations of any of these names. In other words, Oliver Pollock’s unconscious simplification in writing Ps created the $ symbol. Closer view of Oliver Pollock’s “innovation” showing $8613. While Cajori’s explanation is the most widely accepted, it is by no means absolutely definite.